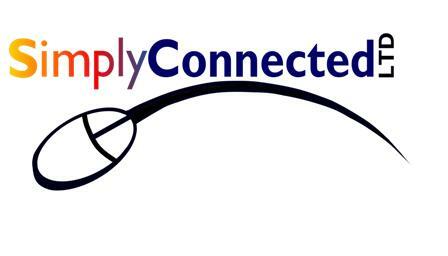 Simply Connected LTD offers the latest technologies in network monitoring. We can remotely monitor the health of your equipment, the status of patches and even remotely repair many of the daily issues that occur. Call us today to let us fully explain this service that improves the uptime of your systems dramatically. Remote Managed Services is the buzzword of today. This is the most proactive support program to ensure you get the best performance, functionality and problem resolution in the industry. 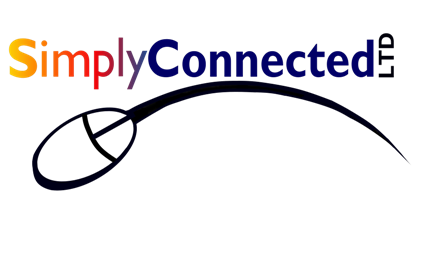 Simply Connected offers this leading edge service to ensure your systems are running and at peak efficiency.